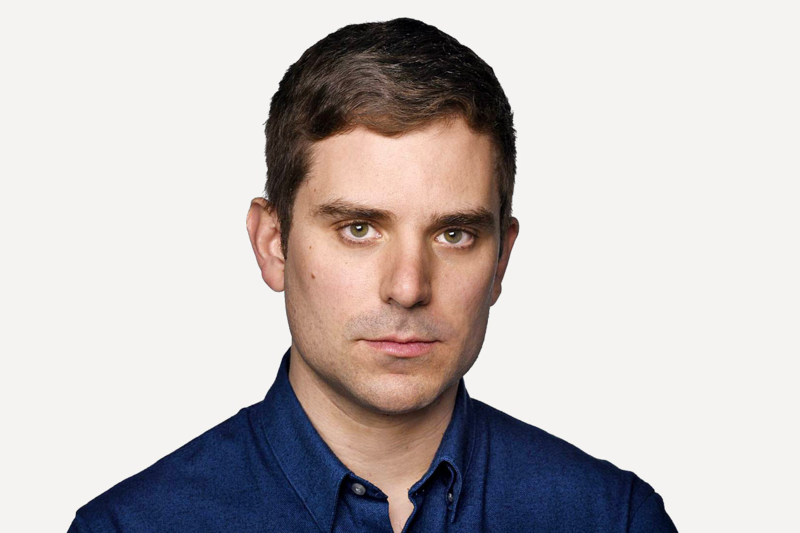 Alex Bozikovic is The Globe and Mail’s architecture critic. He is the co-author of Toronto Architecture: A City Guide (McClelland and Stewart, 2017). He has won a National Magazine Award and has also written for design publications such as Azure, Blueprint, Dwell, Spacing and Wallpaper.